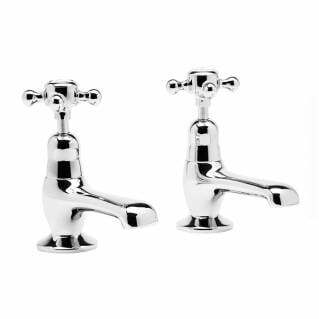 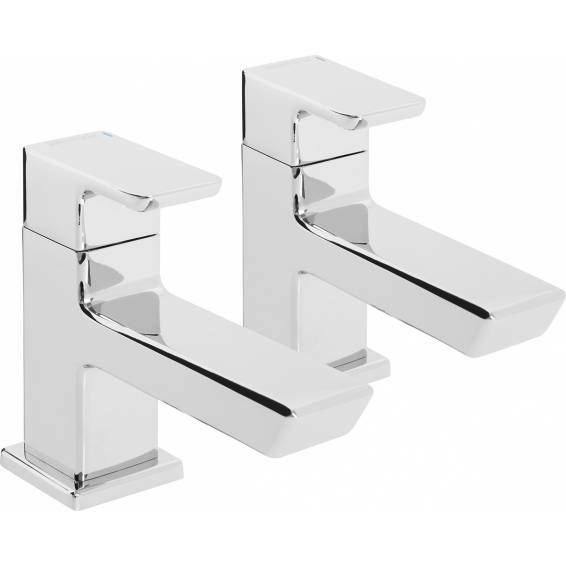 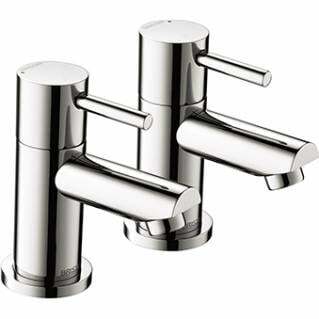 These Bristan Cobalt Basin Taps Chrome are a contemporary square style that are perfect for today's modern bathroom styles. 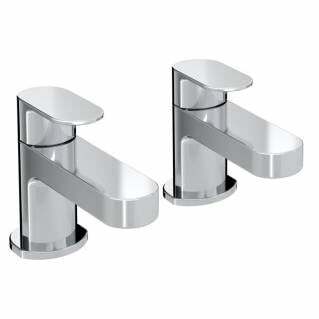 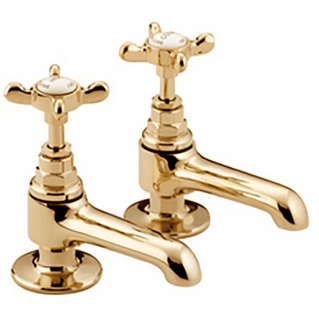 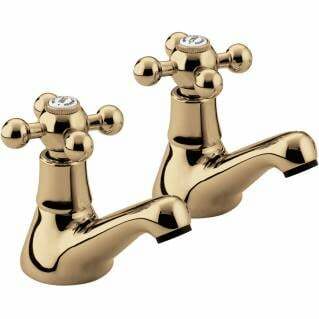 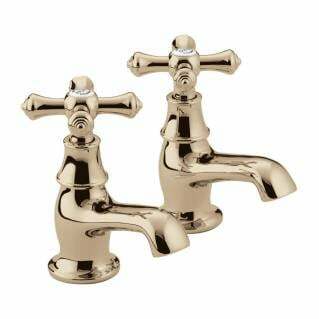 They are made from a durable solid brass body and finished in a beautiful high shine polished chrome. 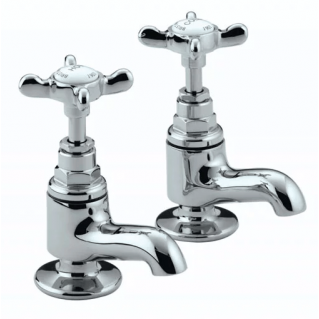 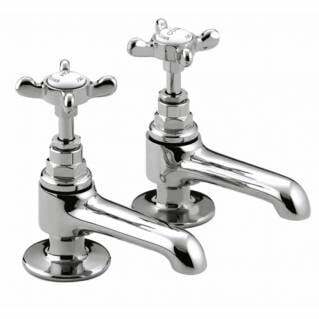 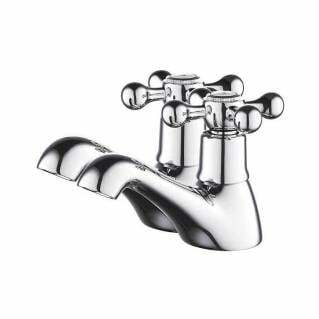 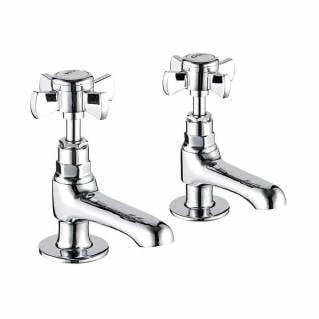 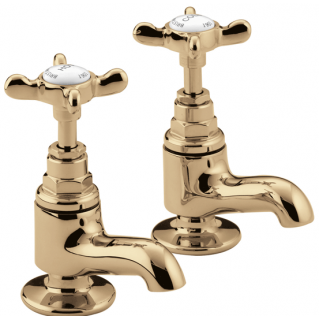 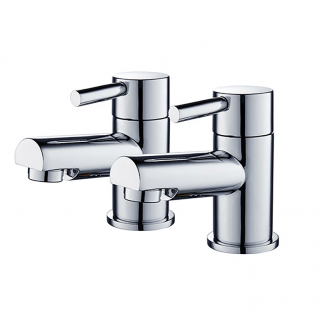 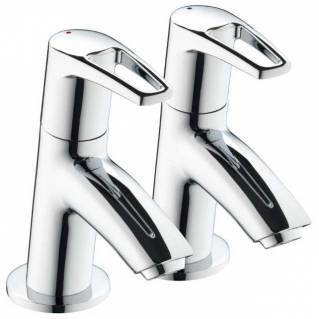 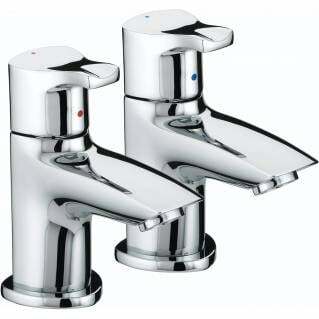 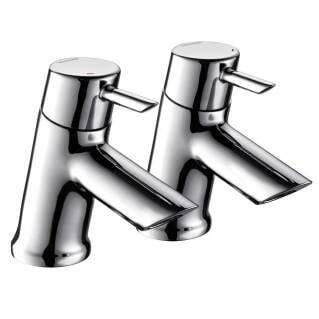 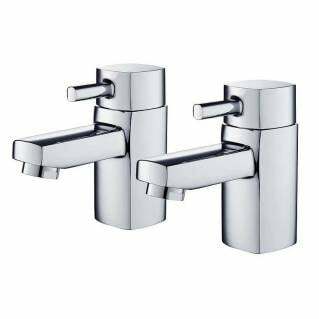 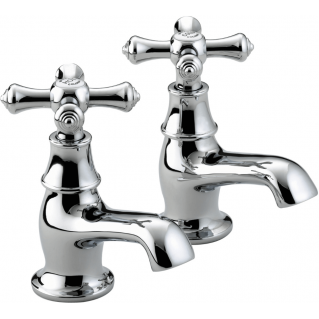 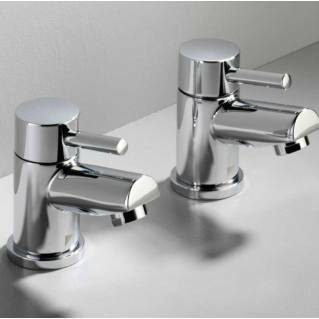 The Bristan Cobalt Basin Taps Chrome are suitable for all plumbing systems and are supplied with a 5-year manufacturer's warranty.